Being an entrepreneur requires a lot more than just start a new venture. There are several logistical and psychological factors behind nurturing yourself into a future entrepreneur. The first thing to do is self discovery. You have to find out if you have what it takes. Once you are sure about your skills you can confront the world with confidence and finesse. Following 10 signs will assist you further in finding out if you have the desired skill set to be successful as an entrepreneur. 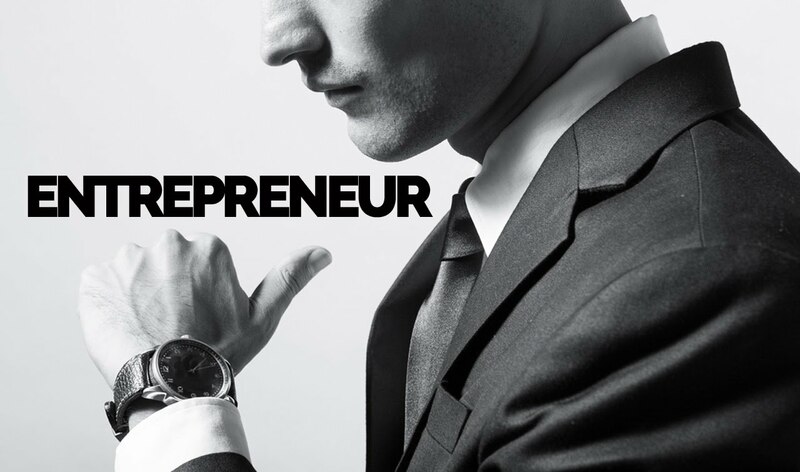 The word entrepreneur itself has the essence of starting something afresh. You need to possess the quality of carving out your own path instead of choosing somebody else’s way to walk on. To push your venture ahead you should be willing to take risks. Also, how you manage your risk is very important too. You should be equipped enough to handle initial period in a business. Nurturing another quality of go getting attitude is very crucial. It is a big bad world out there and you should be able to handle competition with a constructive outlook towards your contemporaries. Let’s admit if you don’t love what you do your chances of achieving great success is minimized. The sheer fact that you love your work will motivate you to put in extra effort to travel that extra mile. Being updated about the current market trends and nuances of the line of business you are into is of paramount importance. This will help you keep the lead and create more opportunities. It is very likely that you’d be leading a team of professionals who will work under your command. Excellent display of leadership qualities will do the wonders for your venture. Being successful is not about just success. As Rocky Balboa said “ It ain’t about how hard can you hit, it is about how hard can you get hit and keep moving forward”. You should be immune to the negativity which comes with failures. Can you think out of the box? Generate ideas which have never been explored yet. Willing to explore business avenues to bring in more business for you? If the answer is yes you are a born to be an entrepreneur. You have the skills required but if you don’t want more out of everything there is a possibility that you won’t get more. So the key is to have high goals for your venture. ‘Aim for the moon you will land among stars’. Do you feel you have the ability to balance your personal and professional lives? Being an entrepreneur is not all work because these two crucial parts of your life fuel each other. A happy content mind will let you focus well on work and vice versa. Some of these qualities are really born talents however some can be inculcated through conscious efforts. The trick is to prepare yourself with everything positive and get ready to take on the world.